"If you're in a traffic jam and imagine to run over it all with a monstertruck, then there is our new record playing in that monstertruck." Quoting Josef, STAGEWAR-Drummer. Metal on the fast lane. Hardly any other Thrash-Metal band is able to be as efficiently on point as STAGEWAR just now. Their new records title "Killing Fast" says it all. After 13 years STAGEWAR show us, that you can still count them in. Four guys that make the joy of that music comprehensible in every single beat. Everyone who comes close to the four guys realizes the unbelievable energy and enthusiasm that goes straight into both, studio and stage. The songs hit where it hurts. 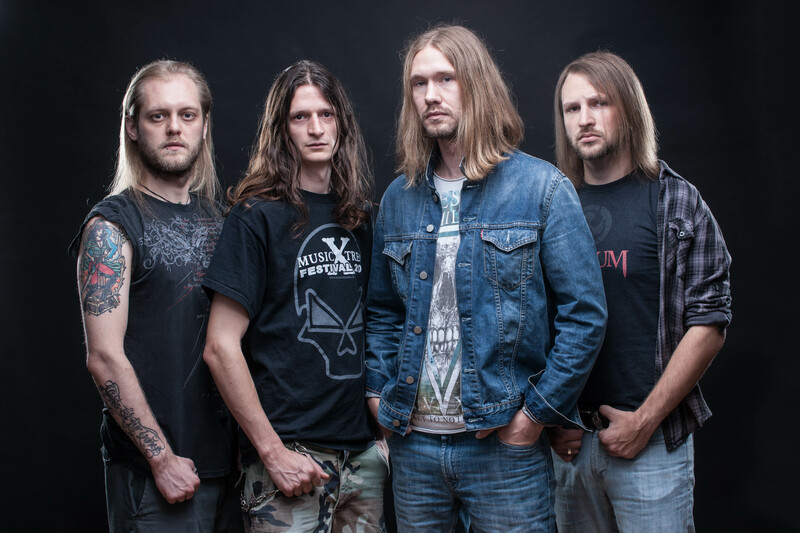 Power, heavyness and speed, STAGEWAR present fresh and vivid Thrash-Metal on the highest level. 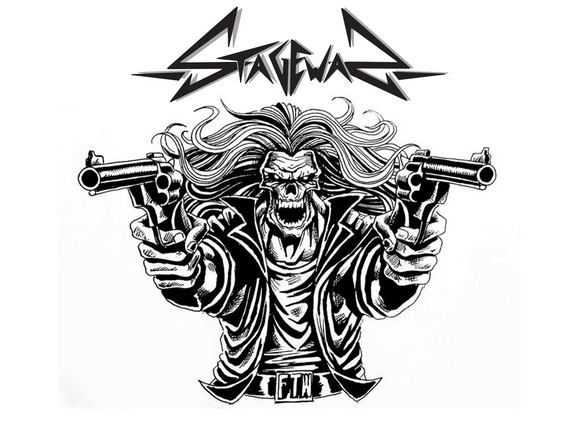 "Backwards" is an unfamiliar word, supported by a strong label STAGEWAR is going straight and strong.